Intimate dance music venue in Angel. 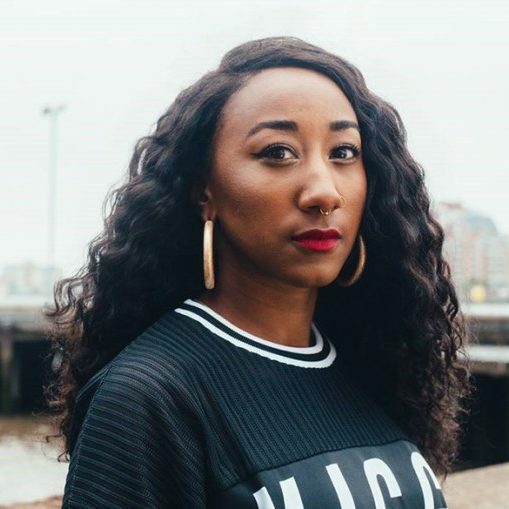 BBC Radio 1Xtra’s mighty Jamz Supernova and Kiss radio’s AJ King will be conducting a DJing workshop for 21 young people in DJ Mag’s Work Bar tomorrow (24th July). From 11am to 3pm at 3 Chapel Market, N1 9EZ, both DJs will tell the young guests about their careers and how they worked their way up from underprivileged backgrounds to becoming professional radio DJs. They will also be showing the attendants their way around DJing equipment and the basics of mixing. The workshop comes ahead of the Independent Music Cup this Saturday (28th July) where 32 different independent music companies will get together to play a 5-a-side football tournament all in aid of the Young Urban Arts Foundation. Since it launched in 2009, the charity has strived to engage, encourage and build confidence in vulnerable and disadvantaged young people through arts, creativity and music. Donations gathered ahead of and on the day of the tournament will aim to put 15 young people through the YUAF’s Skip To The Beat mental health programme, which helps those who’ve experienced high levels of trauma resulting in severe mental health conditions to build their music skills. After the tournament on Saturday there will be an after party in the Lion & Lamb featuring sets from Mumdance, Object Blue, Monki, Kiara Scuro and more. 100% of proceeds on the night will go toward YUAF. Tickets for that are available here. Last year, the Independent Music Cup raised over £6000 for Syria Relief. To donate ahead of this year’s tournament, click here.